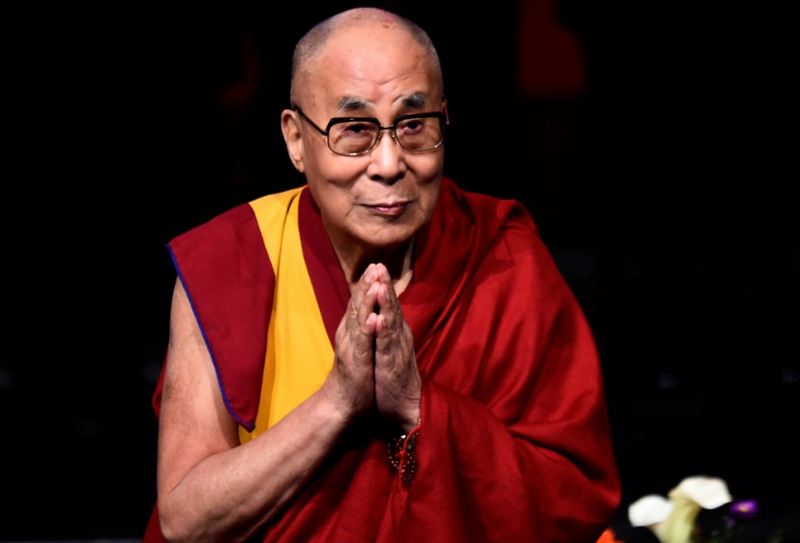 The office of Dalai Lama, Dharmasala, has issued a clarification on his response to a student’s question pertaining to Lord Buddha’s background. 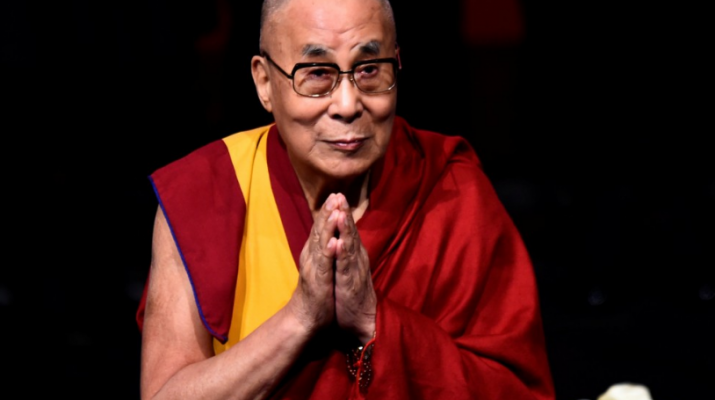 “It has been brought to our attention that media reports in Nepal have queried a reference His Holiness the Dalai Lama made to Lord Buddha’s background while answering questions from students in Meerut, India on 16 October 2017,” read the clarification issued in Tibet.net. “We are concerned to know there was misunderstanding of the intent of his answer, and would like to clarify that His Holiness meant no disrespect towards his Nepalese brothers and sisters,” read the statement. The statement stated that Dalai Lama accepts that the Buddha’s birthplace was Lumbini. “What he wanted to emphasize in contemporary terms is the importance of understanding what the Buddha taught and the scope of his influence throughout Asia,” said the statement.